Similar in composition to Apple Cider Vinegar, the coconut’s fermented vinegar may be the new “healthy” vinegar. With high sources of minerals and amino acids, and low glycemic index – makes it a good choice for diabetics. 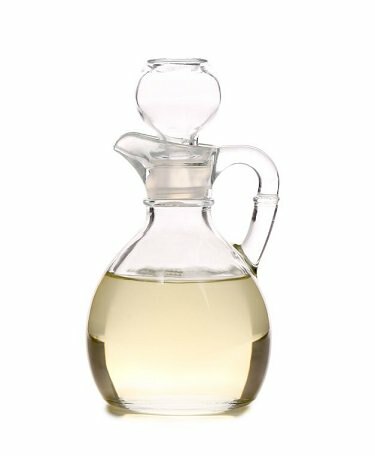 Use it in salad dressing or taken as a pungent shot for great health.